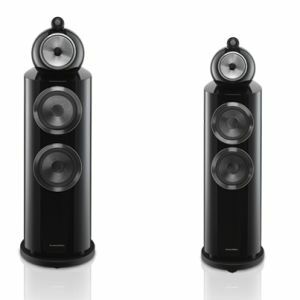 Bowers & Wilkins, more well known for its innovative speakers, have moved into headphones in a big way. Not only do they have in-ear headphones, but three models of over-ear headphones – the P3, P5 and P7. The P3, which is the subject of this review, is obviously designed for the young market. They are foldable, come with a hard casing like a somewhat largish case for sunglasses, and are available in a range of bright, eye-catching colours. My teenage son said they looked cool, so it looks like B & W has successfully read the market. The model reviewed was in blue that was so bright that it could be spotted from miles – ok, not that great a distance, but you know what I mean – away. The headphones come with a hard case. 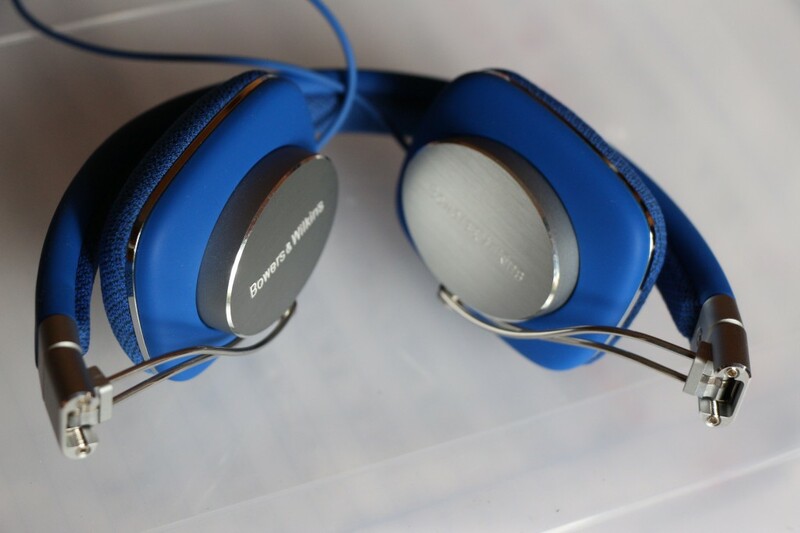 The B&W P3 headphones can be folded. They look flimsy, but the steel rods are quite strong. 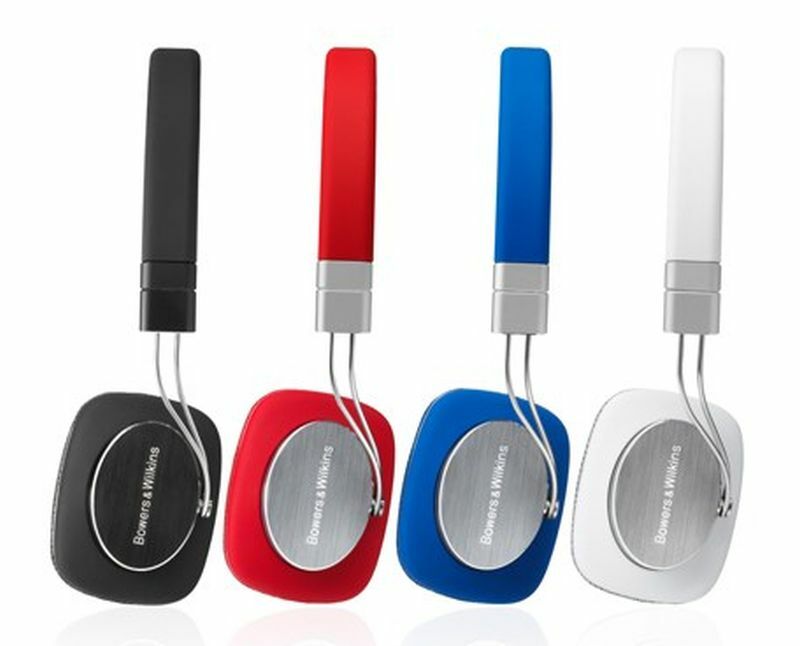 The headphones come in four bright and trendy colours. They look rather flimsy with the ear pads connected to the head band with two thin metal rods, but in real life they are quite hardy. I did not exactly throw them around but I used them very often plugged to the laptop whenever I worked at home. They fit quite snugly with the ear pads on the pinnas and even after an hour or two, my ears did not hurt. The cable comes with a switch meant for answering phone calls which seems to be the norm for many headphone manufacturers these days. I tested the B & W P3 with the laptop and my HTC smartphone listening to MP3 music files and my son's Audio Technica Pro5 MkII headphones as reference. After a while, I realised that B & W had voiced the P3 to sound mellow and warm which can be a good thing if the music is bright and digital-sounding (like much of today's top 10 hits). 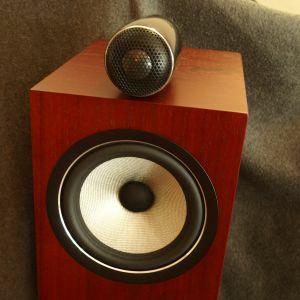 The treble region is rolled off giving the sound quality a bassy balance, which is good for rap and hip-hop songs. However, the bass is not annoyingly overpowering like the Beats by Dr Dre headphones. 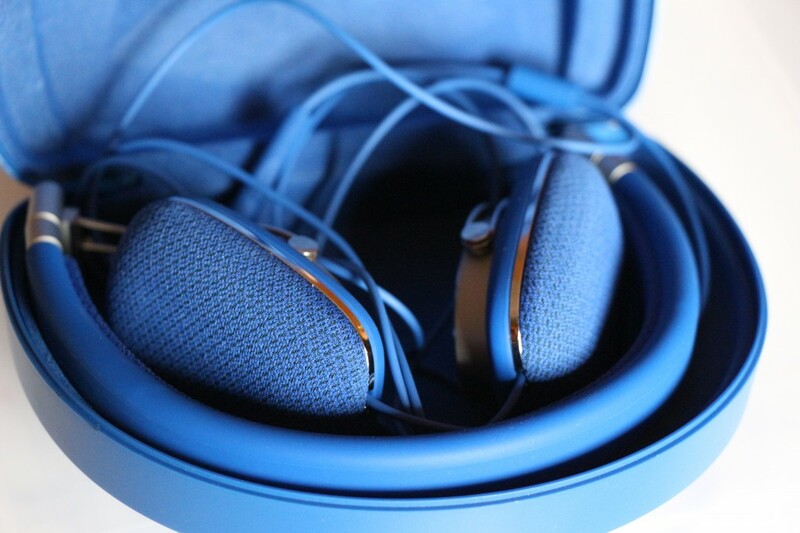 The P3 are headphones that you can listen to for hours without getting fatigued. 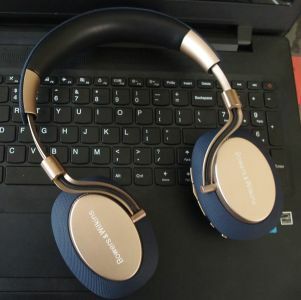 It is an easy-listening kind of headphones meant for youths on the move. The P3 headphones are available at the B & W showroom at Jaya One, Petaling Jaya. 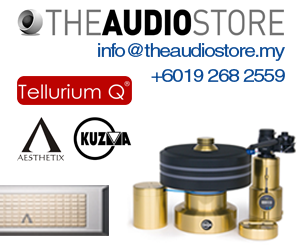 The list price is RM1,000.